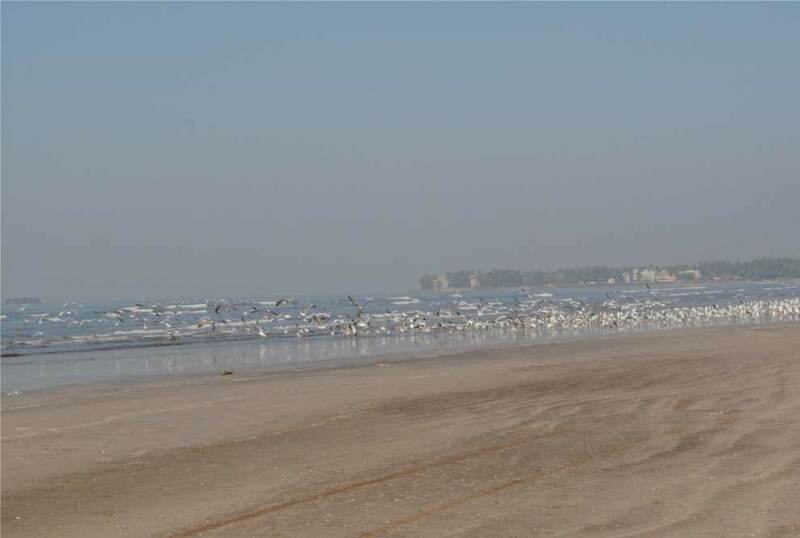 Akshi Beach is generally 5 Km from Alibaug S.T. Depot on Alibag-Rewadanda road. Major attractions are pollution free, clean and quite atmosphere and cypress grove You can see Alibaug Beach and Kulaba fort from Akshi Beach. Akshi is a ever green village. Full of fishers.. Generally not crowded.One can travel by Alibag-Revdanda bus, eight sitter auto rickshaw or private vehicles to Akshi. It takes approx.15 min. All houses in village are built in deep shadow of coconut, betel-nut trees. Hotels are available in Alibaug and Akshi. 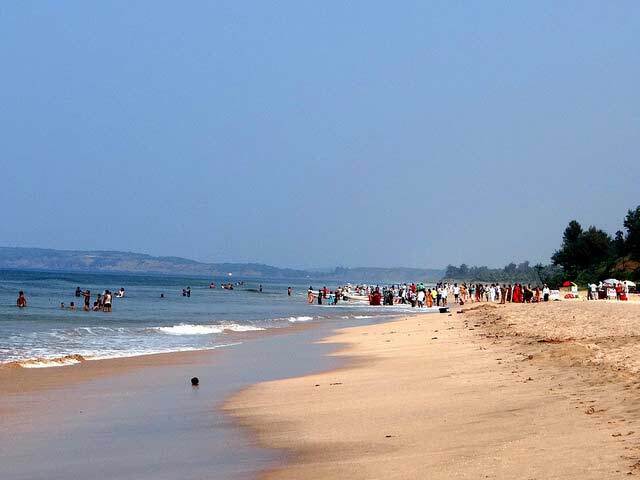 Tourists can easily reach Alibaug via Pen (30km) on the Mumbai (78km) – Goa road. From Mumbai Alibaug can be directly reached by traveling on NH17 towards Goa and the distance is around 108km. frequent transport buses to Alibaug are also available from Mumbai Central, Parel and Panvel state transport depots. Travel time required by car is around 3 hours while buses take around four and half hours to Alibaug. Akshi can also be reached directly from Pune by travelling on Mumbai – Pune Expressway to reach Pen via Khopoli exit. Road distance from Pune to Alibaug is around 145km and state transport buses are available. From Gateway of India, Mumbai direct catemerron ferry services are available to Akshi and the nearest jetty to Akshi is Mandwa. Ferry service from Rewas to Akshi is also available. There is no rail station in Alibaug and the nearest rail station is Pen which is connected to Panvel located at a distance of 45km. Panvel is a large station and a number of trains from both Mumbai and Pune halts at Panvel. Mumbai is the nearest international airport and from Mumbai tourist can travel by road, train or also by ferry to reach Akshi beach with any problem. 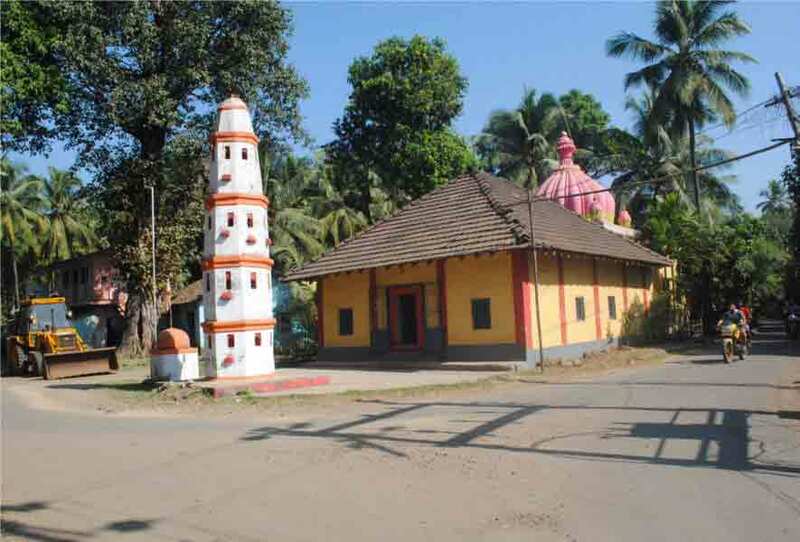 It is situated about 17 km away from Alibaug to Karlekhind – Chondi road.13 km from Alibaug in Northeast direction is this very famous Shiv temple on a 900 ft. high hill. It is a 5000 ft. long climb on well paved stairs, which takes around one hour. Landmarks along the route are tombs of MohanGiri and Balgiri, Nagoba Rest, Jambhali Plateau, God's stair, Gaymandi etc. The fatigue of the uphill climb vanishes the moment one enters the scenic temple premises . It comprises various small temples of Sri Paleshwar, Sri Hanuman, Sri Balram Krishna and Lord Shiv. The special attraction is an ancient sweet water tank enclosed in traditional structure of black stone. The ancient temple was built by Raja Ramdeorai yadav. The height of the Shiv temple is 54 ft. The front gate has Lion sculpture on both sides with traditional lamp-pillar(deepmaal) in front. The 4 ft. long 'Pindi' of Lord Shiv is silver plated. The premises also include Nagaar-khana, Bheem Kunda, a garden for flowers to be offered to the Lord, Sri Ram Ganesh temple and Gomukha. Every year, there is a fair on Kartik Poornima in Hindu calendar. On this hill, a variety of herbs are found. Located about a mile from the main beach, home to a very large naval base.It is situated just on the outskirts of Alibaug . It is relatively less visited site and as a result is a quiet beach with sparkling white sand and cleaner seawater. 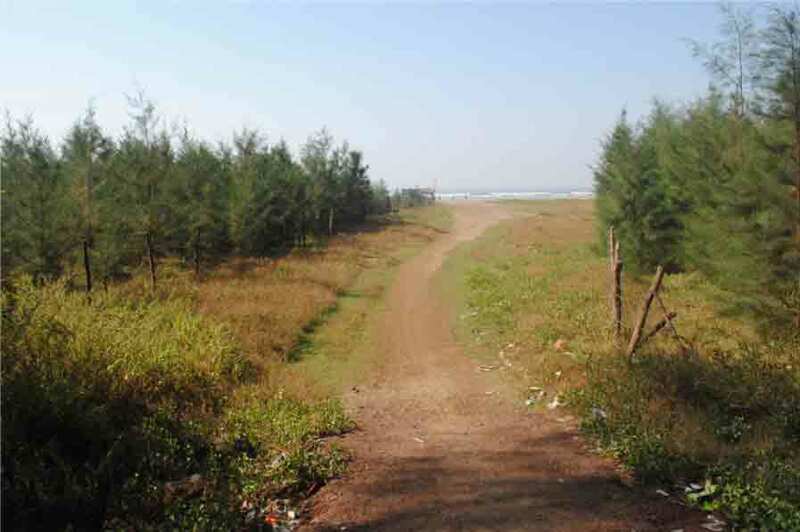 Varsoli is a small satellite village across Alibaug , complete with thick vegetation of coconut and Casuarina. 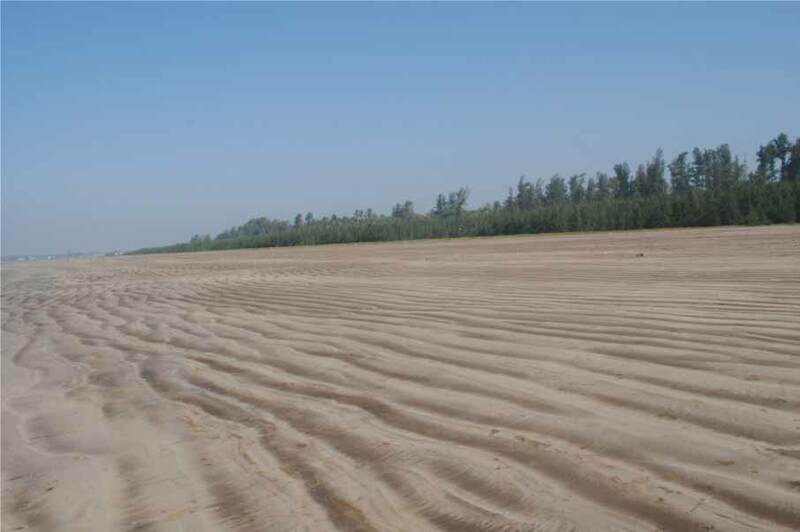 Salav is situated about 20 km away from Alibaug. On the way to Janjira, take the right fork to reach the Vikram Ispat industry. Going a bit ahead will lead one to the temple. It is situated about 10 km away from Alibaug and is famous for coconuts and betel nuts. 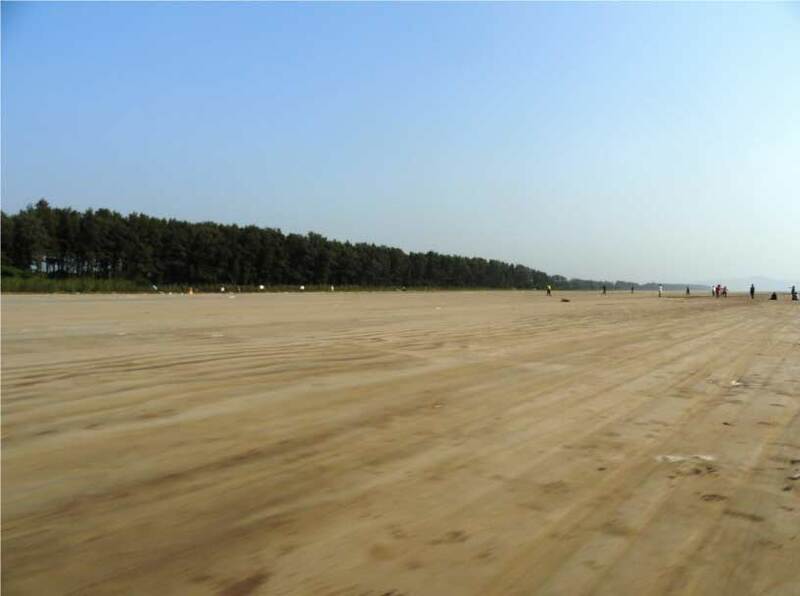 One can walk on the beach from Nagaon beach to Akshi Beach in ten minutes. 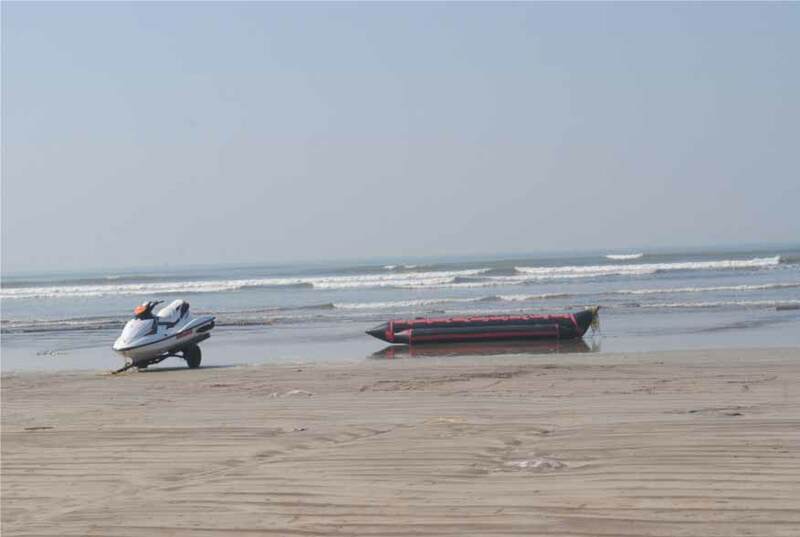 It is more popular for its water sports and most of the tourists coming to Alibaug stay near Nagaon beach. Map : Akshi Beach in Alibaug Map.